These words were uttered during breakfast this morning, about five minutes before we were set to leave for school. Five. Minutes. 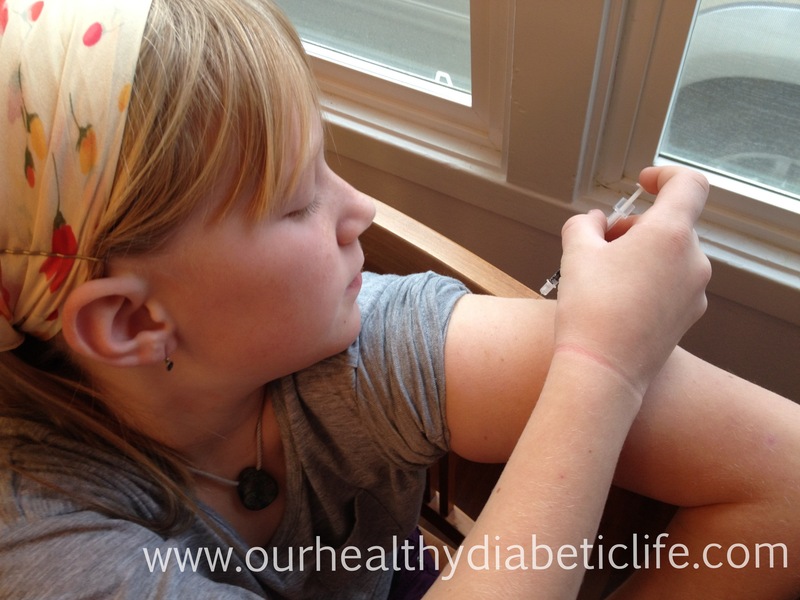 Evie is fairly self-sufficient with her insulin pump. Self-sufficient in that she knows how to perform the operations herself, not so self-sufficient that she notices and acknowledges things like low-reservoir and missed-bolus alarms. This happens a lot. Luckily, we’re pretty quick with the set changes. Ok. FIve minutes. I can do this. She has to finish eating anyways. But then, Evie made an impassioned plea to save her set change for after her pre-birthday-party shower this afternoon. 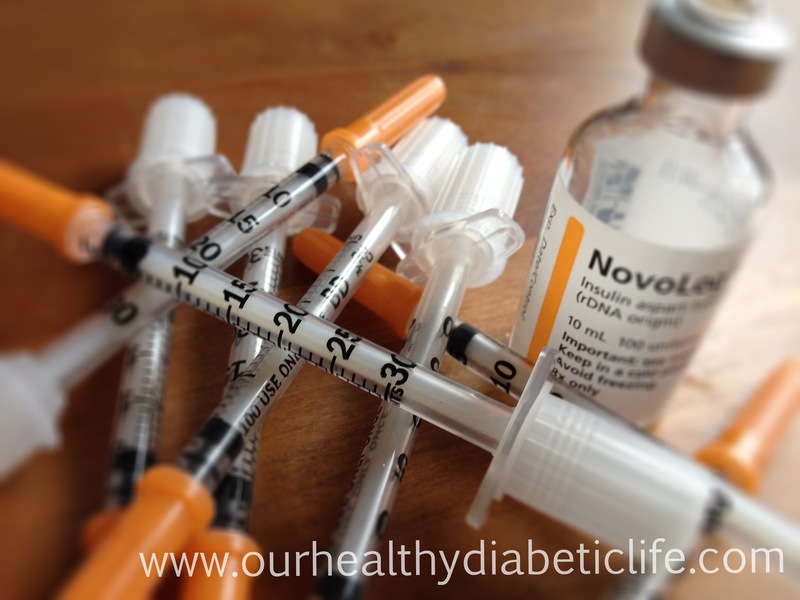 Could she do an injection bolus for breakfast and lunch and save the rest of her pump insulin for her basal needs for the day? After my shower? Please? I take for granted the ability to simply take a shower without having a medical device adhered to my body. If you’re a pump wearer, it must feel really, really great to be able to soap up without worrying about scrubbing your infusion set off in the process. To have your body completely free of adhesive tape and invasive plastic cannulas, if only for the time it takes for a good, long shower. So we’re doing a combination of injections and pumping today to get her through to that highly-anticipated free shower. It’s sure to confuse the Bolus Wizard–the name given to the complicated algorithms the pump uses to calculate dosages–but that’s what our backup brainpower is for. If that’s the normalcy she is craving today, then we’ll do the extra work to help her find it. 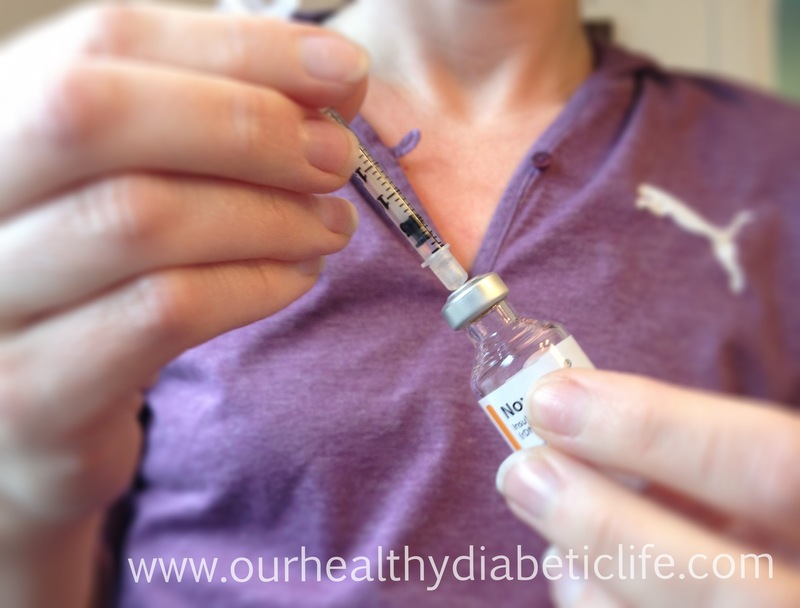 This entry was posted in Type 1 Diabetes and tagged Breakfast, Diabetes, Kids, Life, Love, Parenting, Shower, T1D, Technology on November 9, 2012 by Angela Major.